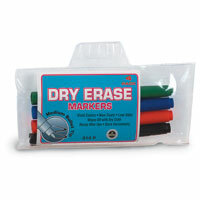 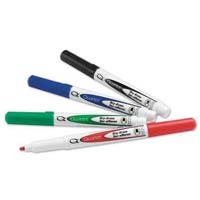 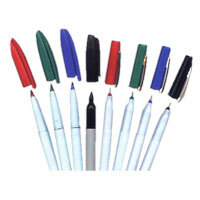 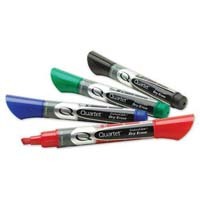 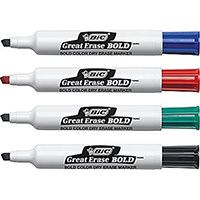 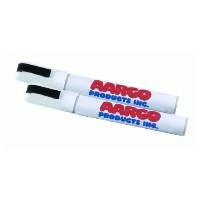 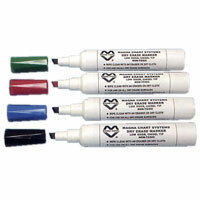 Our Dry Erase Markers come in a number of colors for your dry erase marker board, white board, or black markerboard. 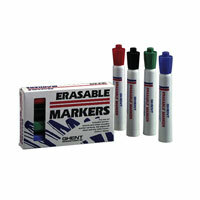 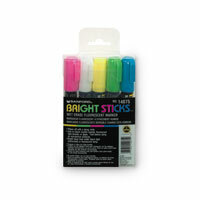 These writing products pack plenty of ink and leave clear, streak-free marks that are easy to see and easy to erase. 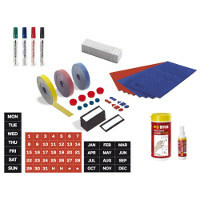 Stock up today and leave a memorable impression for students, co-workers and consumers.